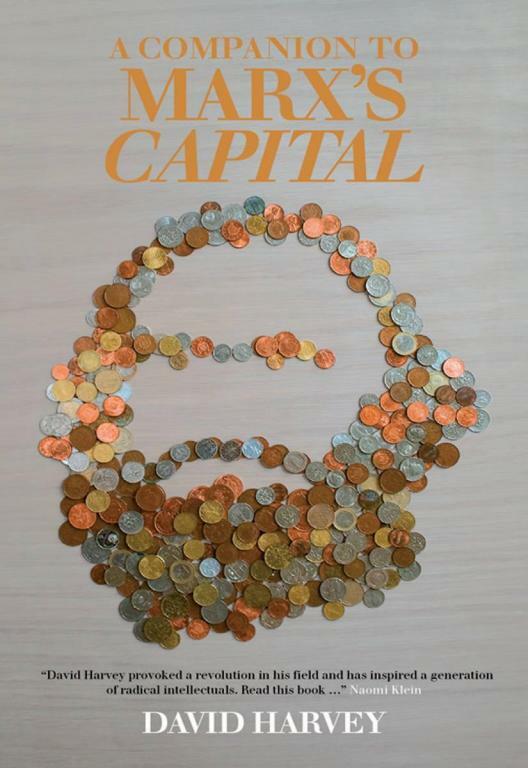 “My aim is to get you to read a book by Karl Marx called Capital, Volume 1, and to read it on Marx’s own terms…”: David Harvey's reading guide to Marx's magnum opus. Note that while Harvey's reading guide has helped some people get into reading Capital, Harvey has a tendency to skip over or misrepresent many of Marx's key arguments. This review of the reading guide is recommended. It'd be great to get a .pdf version of this up as well! Hey the pages jump around from the intro - and the first chapter at around pages 15 - 17.